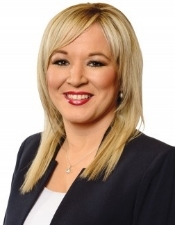 Sinn Féin leader in the north, Michelle O’Neill MLA, has said there is growing support across Europe for Ireland and the case for the north to have designated special status within the EU. 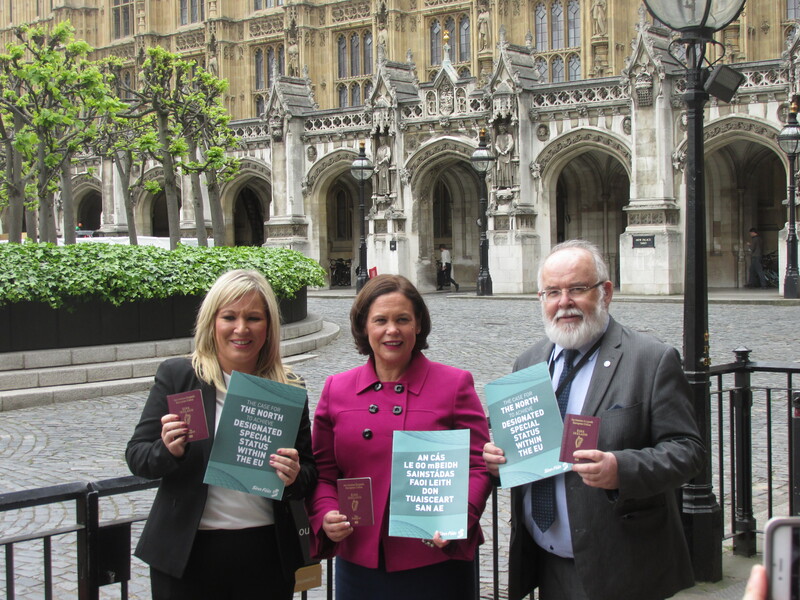 She was speaking from London, on Friday, where she and Sinn Féin deputy leader Mary Lou McDonald TD and Francie Molloy MP were involved in a series of engagements. “Today, Sinn Féin deputy leader Mary Lou McDonald TD, Francie Molloy MP and I are involved in a series of engagements in London to discuss Brexit and its impact in the North. At these meetings we are making it clear that the majority of people in the north voted to remain in the EU and will take the opportunity to again reject the Tory Brexit agenda during the general election on 8 June. 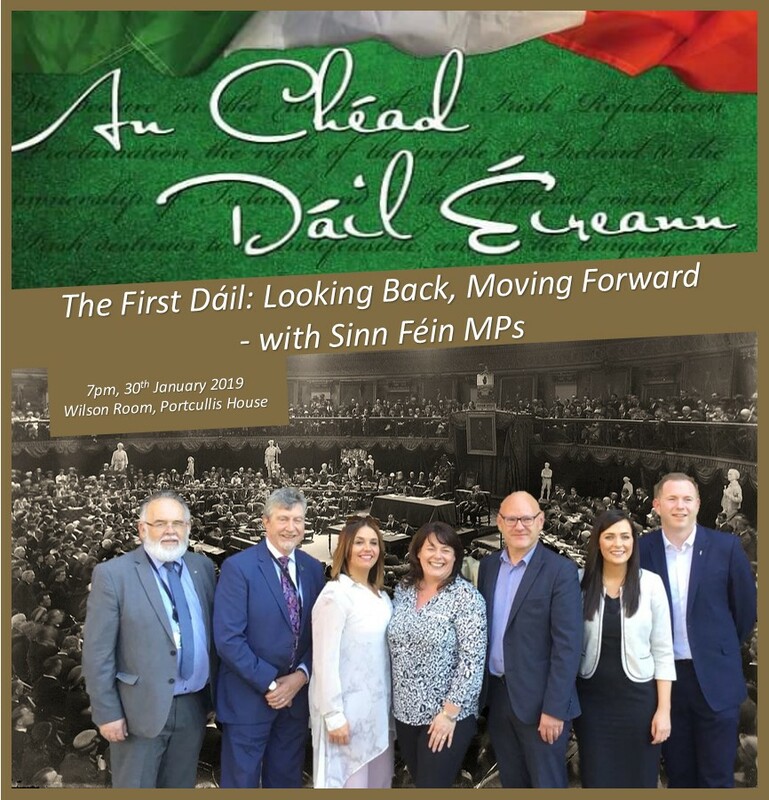 It is clear there is a recognition across Europe of the unique circumstances of the island of Ireland and in particular the severe consequences of a hard economic border which will be a major setback for our peace process, the Good Friday Agreement and the progress of the past 20 years. “It is now just over a week until the EU Council meets to agree its negotiating guidelines in relation to the withdrawal of Britain from the European Union. There is deep concern that the draft EU Council resolution is so weak in relation to Ireland and, without a major change of approach from Taoiseach Enda Kenny, we are on route to a bad deal for the peace process, a bad deal for our agriculture sector and a bad deal for the wider economy. 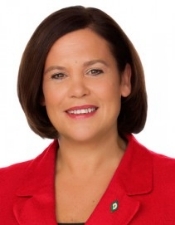 Instead of protecting the Good Friday Agreement in all of its parts, avoiding a hardening of the border and protecting the economy the resolution makes a vague reference to the peace process and only deals with existing bilateral agreements and arrangements between Ireland and Britain which are comparable with EU law. This entry was posted in Current by lonirun. Bookmark the permalink.